Fotomasking stances as one of the most trusted entity in terms of service orientated business for editing image. 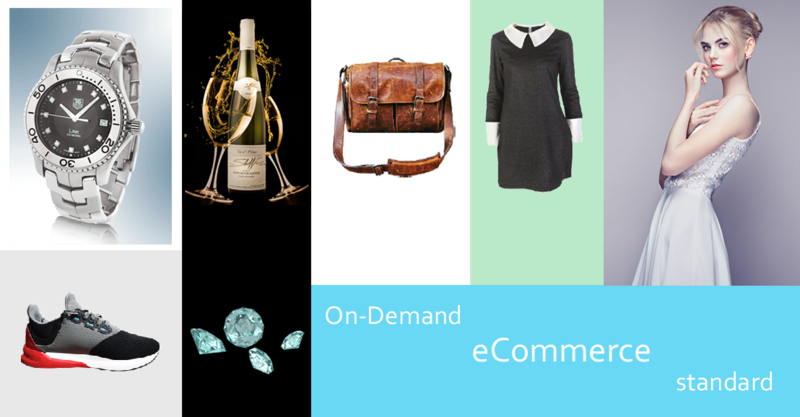 For an e-commerce portal, we are providing our services in whole. You can trust and depend on our services, and our services are affordable for everyone. FM team is professional and highly trained in this sector. In this challenging market with a high demand, FM team are able to provide outstanding work and on time. Quality of work is never compromised and customer satisfaction is always guaranteed. Fotomasking uses cloud based FTP service. And data storage is highly secured. Moreover, we have our own server to keep your contents secured and our team works constantly to prevent any sort of security breach. All our software and DTP are up to date, licensed and registered. Since we are using licensed and registered software, it helps to enable all features and the quality of the images never fall. We ensure that the quality management is under control of all our products. Mass production and on time and fast delivery never conflicts with our quality. Each product is double checked before the delivery is made. High Dynamic Range (HDR) images or photo can represent a higher range of luminance levels than can be achieved using more ‘traditional’ methods, such as tricky lighting situation scenes containing very bright, direct sunlight to extreme shade. Follow us to know more about HDR editing services. High-quality Automobile Photo Retouching services for your business. We deliver you the vehicle image remains free of unwanted damages, scratches, multi background. Automobile Retouching service can provide you the multi-color of a same image. We ensure high quality of your business product that is very time consuming. In present age photographing jewelry is one of the most challenging part in the jewelry business. Most of cases additional light and size may be vary of the glossy and shines of the product. Here FotoMasking team offers you the different types of retouching services of jewelry and fashion product retouching.